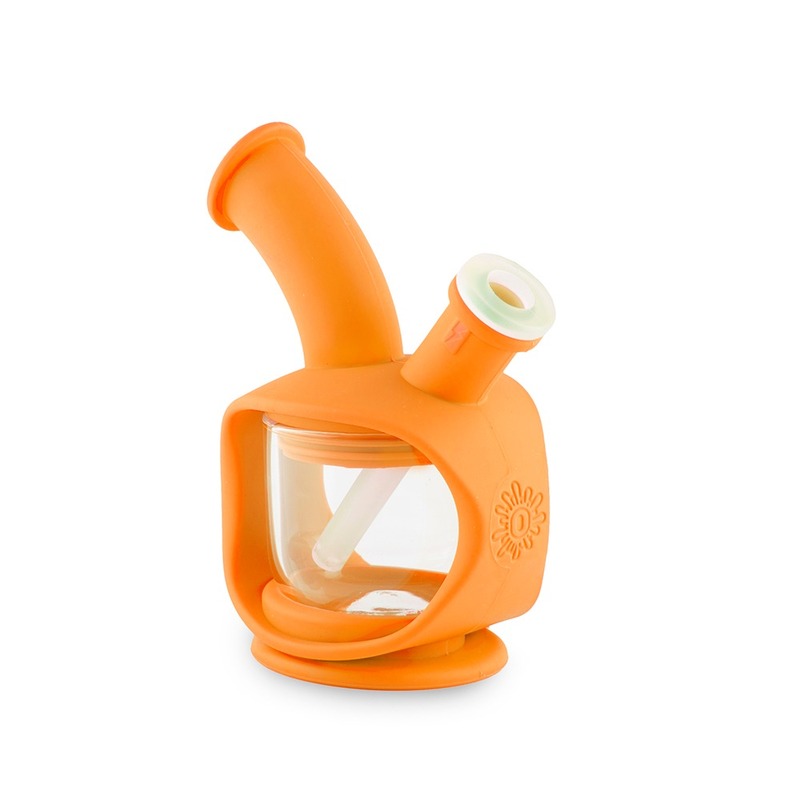 The Silicone Glass Kettle Bubbler by Ooze can be used as both a bong and a dab rig. 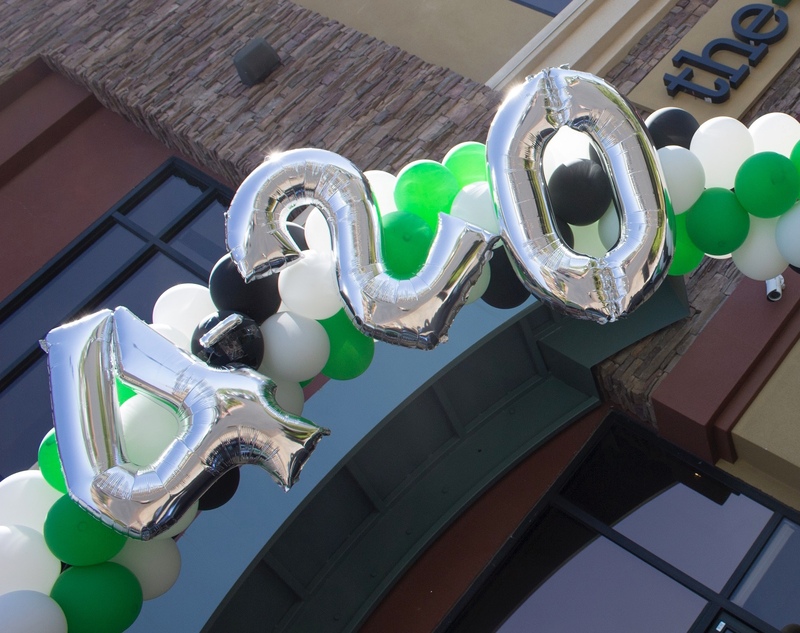 4/20 has become a national holiday for the Cannabis culture. If you’re in MPLS, this is where you should celebrate. Happy National Pet Day 2019! Let's learn about the ways that CBD can help our furry family members. Minorities for Medical Marijuana is continuing to work towards increasing diversity in the cannabis industry. Simplifying the Cannabis Insurance Marketplace: Are You Actually Covered? Guest post by John Burkhalter about insurance for cannabis businesses. New Jersey legislators decided to delay the much anticipated cannabis vote today. The Slim Twist Pro is sleek, efficient, and delivers a great user experience for cannabis vaping. Does cannabis legalization led to increased use? Apps are becoming increasingly important in our lives, check out the top apps for medical cannabis users. Thanks to data collected by platforms like Treez, the cannabis industry is becoming more legitimate each day. Naomi Granger of Dope CFO explains why accounting is a crucial skill set needed in all cannabis companies. Shane Doull of The U.S. Weed Channel and Kim Easton of KEI Connects announce the partnership of their two companies.